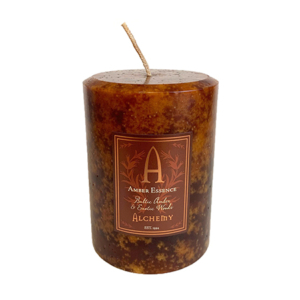 This candle is as romantic as it sounds and used for special occasions or everyday use. 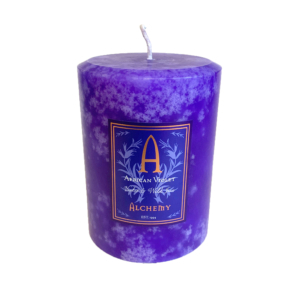 Our Arabian Musk & Dragon’s Blood candles have the rich, sweet and clean scent of Musk with the soft, sweet and slightly amber-like scent of Dragon’s Blood. 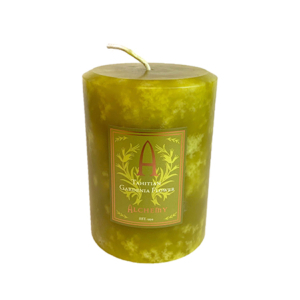 These candles contains essential and precious natural oils of the highest quality herbs and spices. Our custom blends contain pure essential and precious quality natural oils from nature. 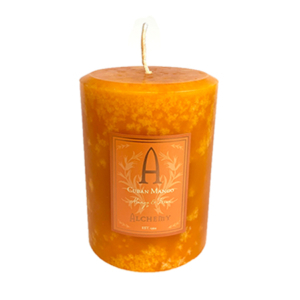 The Arabian Musk & Dragon’s Blood scented candle sets the stage for a romantic outing or stay-at-home romance. This light musky mix brings the satisfying complexity of both sweet and smooth mellow musk – the perfect candles for spring through summer. Our essences are of the finest quality and do not contain needless chemicals commonly used in perfumes and other commercially made products.